ONE MORE THING! Additional Fujifilm GFX 50R and Fujifilm GFX 100S Information Plus Roadmap Update! The conversation with my source earlier didn’t end with my post and I wanted to get breaking information out to readers ASAP, because others have been copying my leaks and claiming ownership of them, sometimes within minutes of posting them. So now I can confirm a few things. The GFX R will be 50MP in 2018 and it will be followed by the GFX 100S in 2019/2020. The Fujifilm GFX 100S will be “expensive”, but this probably means it will retain the $6,499 price point of the previous camera, while the 50MP cameras will have a lower price point. I very much believe that Fujifilm plans to use the GFX to knock out high-end full frame cameras, which can be seen by the lens roadmap. The lens roadmap that I reported a few months ago should start being announced after the 250mm begins shipping starting with the 80-180mm lens. Beyond the roadmap, the release schedule is unclear, but Fujifilm intends to release 25-30 GFX lenses within the next 5 years, which is incredible! The only reason to release this many lenses at this pace is if they expect their medium format system to perform more like a tradition camera system, similar to the X-system. I included a few quotes from our conversation below for you to interpret. 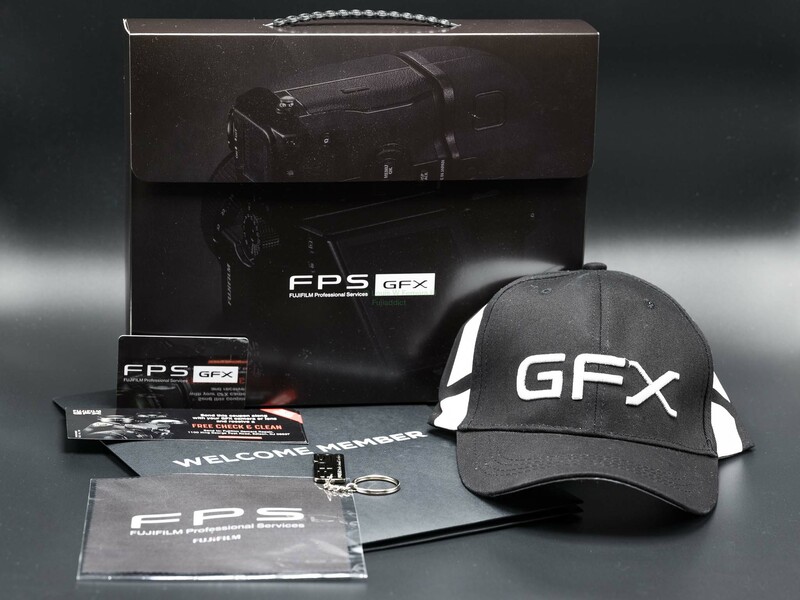 If you are a GFX fan make sure to join our Fujifilm GFX Owners Group and follow the Fujifilm GFX Page to get all the latest information. We have been on top of this camera from the start and are still the only dedicated Fujifilm site using the Fujifilm GFX system daily. We even went as far as to compute the exact printable dimensions of the camera from the sensor before the camera was available. Don’t be fooled by other sites and follow Fujiaddict on Facebook and Twitter. We are dedicated to being on top of everything Fujifilm and have been from the start. This entry was posted in Fujifilm GFX, Fujifilm GFX 100S, Fujifilm GFX 50R, Fujifilm GFX 50S and tagged Fuji 250mm, Fuji GFX, Fuji GFX 100M, Fuji GFX 100R, Fuji GFX 100S, Fuji GFX 50R, Fuji GFX 50S, Fuji GFX100M, Fuji GFX100R, Fuji GFX100S, Fuji GFX50R, Fuji GFX50S, Fuji Rumors, Fujifilm, Fujifilm 250mm, Fujifilm GFX 100M, Fujifilm GFX 100R, Fujifilm GFX 100S, Fujifilm GFX 50R, Fujifilm GFX100M, Fujifilm GFX100R, Fujifilm GFX100S, Fujifilm GFX50R, Fujifilm GFX50S, Fujifilm Rumors, FujifilmRumors, Fujirumors, GFX, GFX 100M, GFX 100R, GFX 100S, GFX 50R, GFX 50S, GFX100M, GFX100R, GFX100S, GFX50R, GFX50S, Medium Format, Super Full Frame. Bookmark the permalink. Trackbacks are closed, but you can post a comment. Disclaimer: This website has no affiliation with Fujifilm or any subsidiary of FujiFilm. All trademarks and brands belong to their respective owners. Disclosure: this blog is sponsored by companies and affiliate partners that display various advertising banners and links.